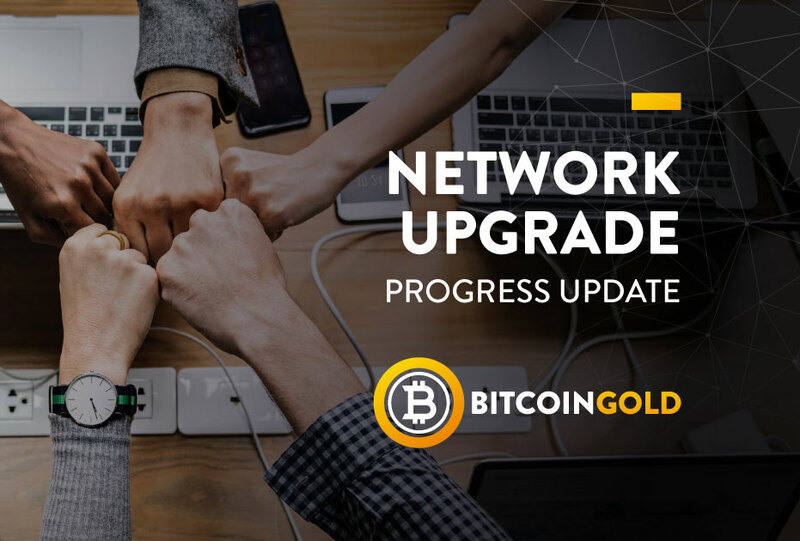 Bitcoin Gold (BTG) was born of belief in the decentralized financial system and technology behind Bitcoin, but also born of concern that the specialty ASICs used to mine Bitcoin were undermining decentralization. To overcome this, BTG replaces the “Proof of Work” mining algo and keeps all other essential elements of Bitcoin. 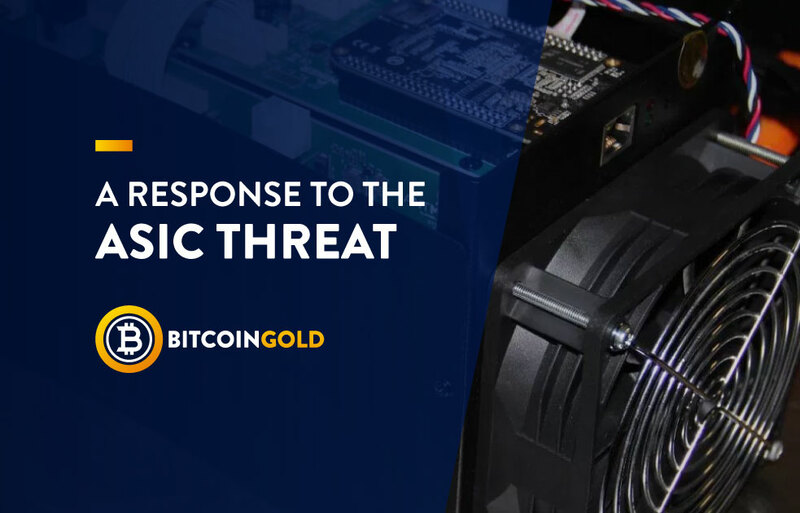 BTG can be mined with common GPUs (graphics cards) and cannot be mined with ASICs. 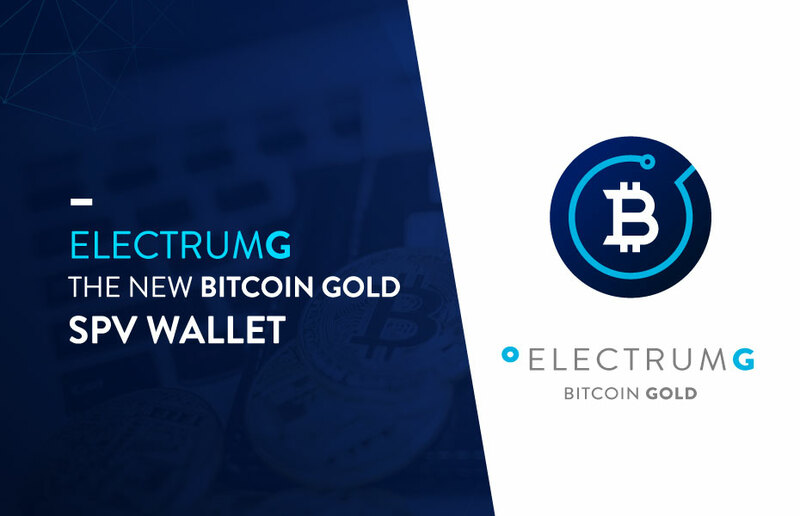 BTG builds upon Bitcoin and extends the space with a crypto that anyone can mine again – just like the early years of Bitcoin. Our “friendly fork” enhances decentralization while distributing mining rewards to new people all around the world instead of just a few big players – building a broad new user base.  People all over have been joining and participating, which is why, a full year after the first block was mined, the BTG project is thriving and growing. 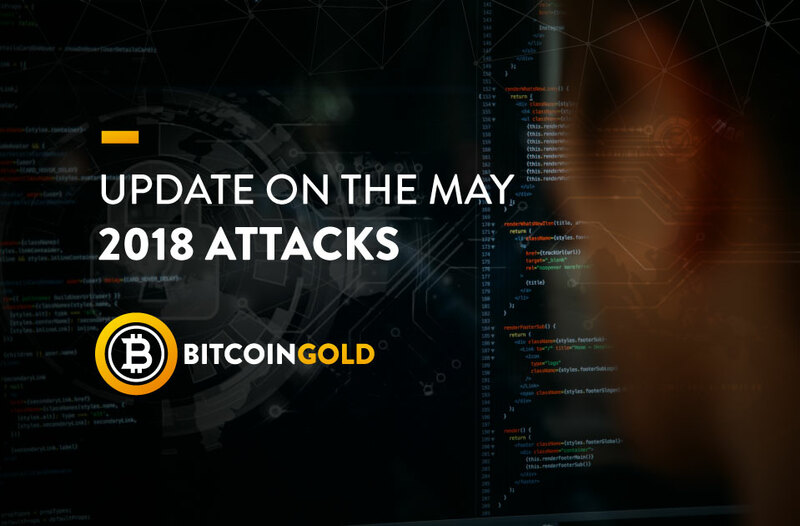 We’re immensely grateful for the enthusiasm and dedication shown by our diverse community – investors, miners, services – all our users, really! Our first year has not been without its trials, but as a Community, we have always emerged stronger than before, we will do so again, and we have a bright future ahead of us.